On 22, 23 and 24 of May, the third edition of Digital Enterprise Show (DES) took place. DES is an international tradeshow and congress dedicated to digital transformation that annually brings together more than 18,000 high-level professionals (CEOs, CIOs, CDOs, CMOs, HR Directors, etc. ), 300 exhibiting companies, 450 speakers and investors of all key sectors, such as retail, banking, pharma, automotive and telecoms, among many others. This year the event surpassed expectations, gathering nearly 21,000 visitors from 51 countries and consolidated itself as the ‘Davos’ forum for Digital Economy. The Twitter profile of Digital Enterprise Show (@DES_show) has 5,400 followers and a total of 8,200 tweets have been posted since joining the platform in 2015. 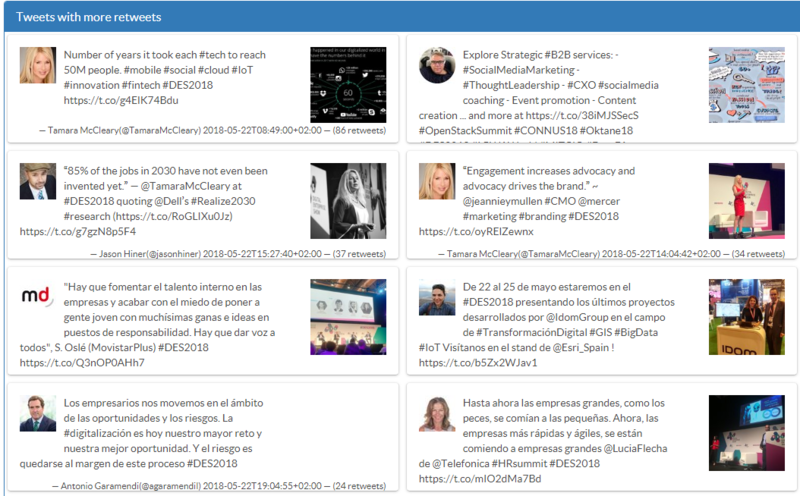 Seeing the impact of the official DES 2018 hashtag (#DES2018), at Cool Tabs we did not miss the opportunity to attend the event, and also to analyse the conversation generated in the Twittersphere. Also, we had the opportunity to offer a talk about The future of data collection campaigns. Below, we are going to show you some data about the monitoring. First, let’s take a look at the mentions of the profile of the event on Twitter. We verified that during 22, 23 and 24 May, there were 3,750 tweets were published mentioning @DES_show account, which were made by almost 1,400 different users. It should be noted that 22 May was the day in which most mentions of DES account were made. 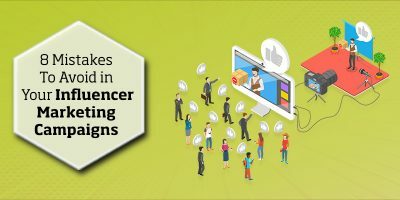 With more than 1,500 mentions by 666 users, a potential reach of 4.7m, and 48.3m impressions, the first day of the event was the most active on social networks. Next, we will analyse the official DES 2018 hashtag (#DES2018). In this way, we can verify the impact it had on Twitter and what kind of content was published or shared. A total of 11,700 tweets with the official hashtag were published by 3,600 users, which had a reach of 19.2m and 155m total impressions. Incredible! Looking at the numbers of tweets per hour, we observed that the “golden minute” occurred during the first day of the event. On 22 May at 11:32, 16 tweets/minute were recorded. This is because it was the first day of the event and the twitterers were eager to share what was awaiting them during the 3-day event. With no fewer than 1,192 tweets, the profile of Digital Enterprise Show (@DES_show) is in the user with the most tweets. Who are in the top 10? Likewise, we have a list of the top 10 users with the most followers who used DES 2018 hashtag. 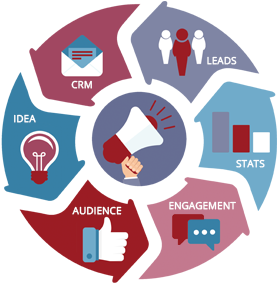 In the list are marketeers, media outlets and companies in the marketing and technology sector. 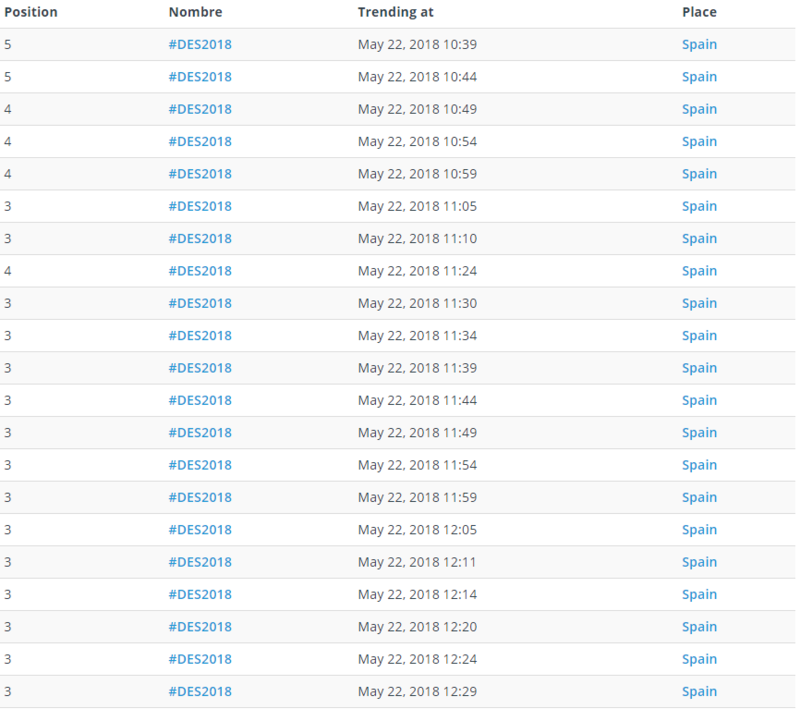 In addition to tweeting with the hashtag #DES2018, users also did so using other tags related to themes covered as part of the event. 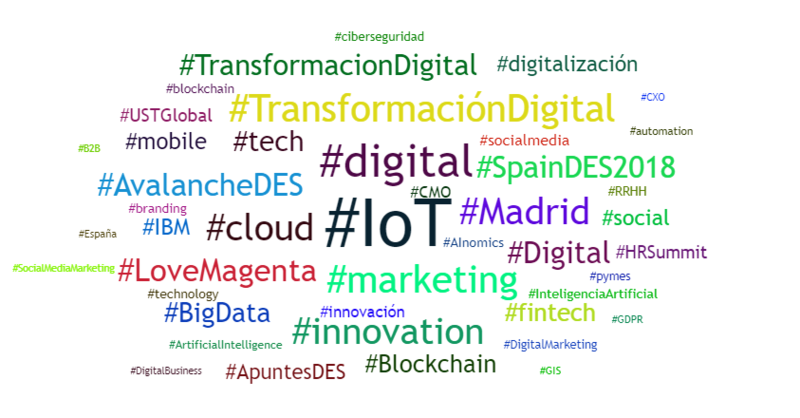 Some examples are: #TransformaciónDigital, #SpainDES2018, #Madrid, #innovation and #marketing. Using this report you can analyse the words that were most used during the days of the event. 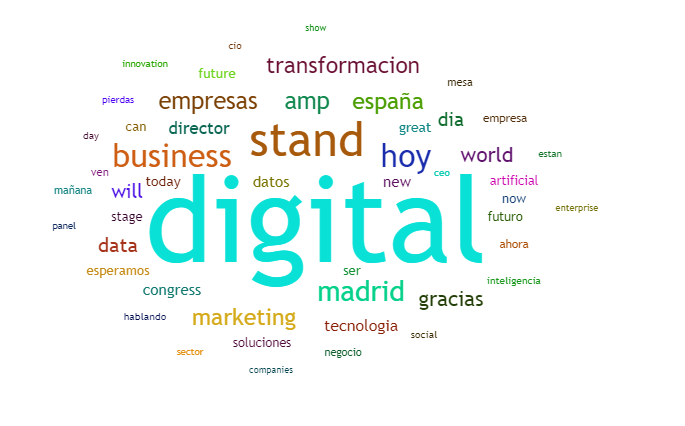 Among them we find words such as: “digital” with 839 occurrences, “stand” with 331, “hoy” with 227. 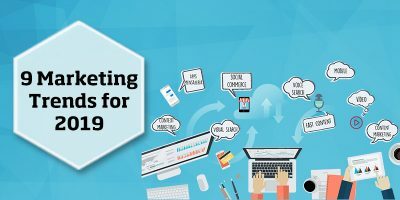 All of them related to the topics that were discussed on the days of the event such as: innovation, digital transformation and digital marketing. The official hashtag of the event was Trending Topic in Spain throughout the day, from 10:39 to 18:11, even making it to third in the ranking on several occasions. 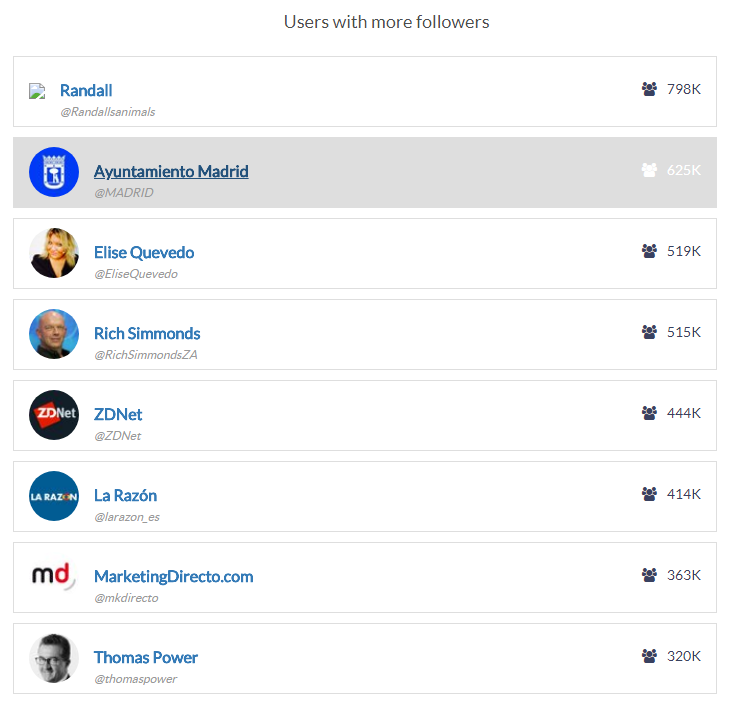 In terms of trends in Madrid, it was below the top 10 from 10:40 to 17:11, before later moving up to sixth place. 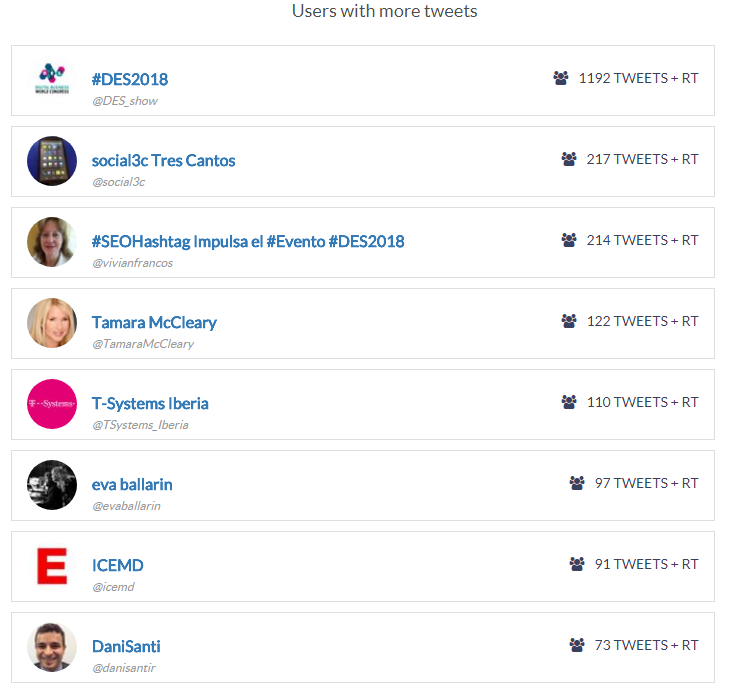 Among the most successful content during #DES2018, we find tweets from influencers in the sector, such as Tamara McCleary (@TamaraMcCleary), and portals such as Direct Marketing (@mkdirecto). Finally, regarding the types of tweets published, we can confirm that images continues to reign over videos or GIFs. 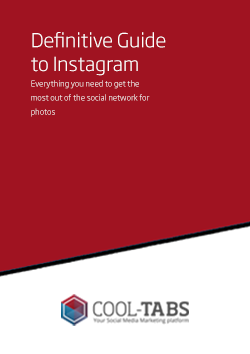 Almost 3,000 tweets were published with images. 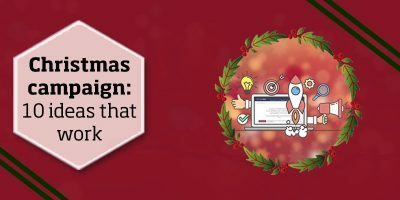 Do you want to create a customised Social Wall for your event? At Cool Tabs we make it easy for you!